This building, known as "The Round Building", is ideal for those in light manufacturing and is located in Summerside's industrial park. 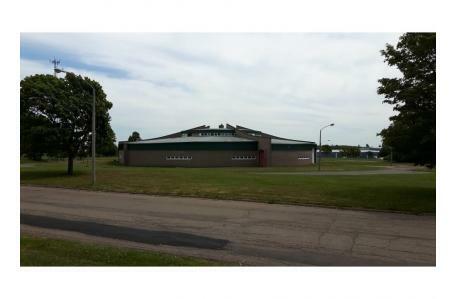 The property is zoned M1 (light industrial). The building has 5 units arranged in a circular fashion. Depending on needs, multiple units may be leased. The production area is 3600 sq ft while the office area is 435 sq ft.
Other industrial park tenants include: Fitzgerald & Snow, Maritime Paper Products, Sign Station, Island Waste Management.